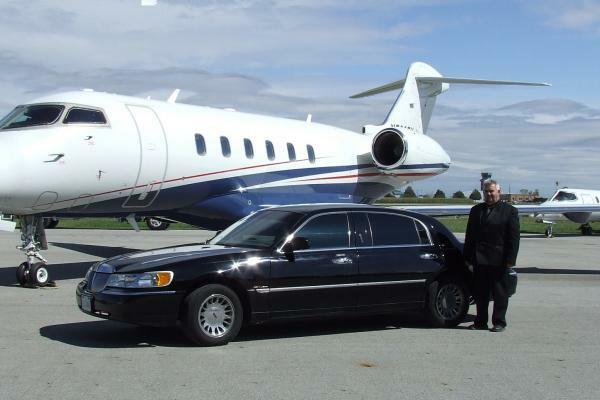 We have all necessary permits to transport to and from Port Columbus Airport. 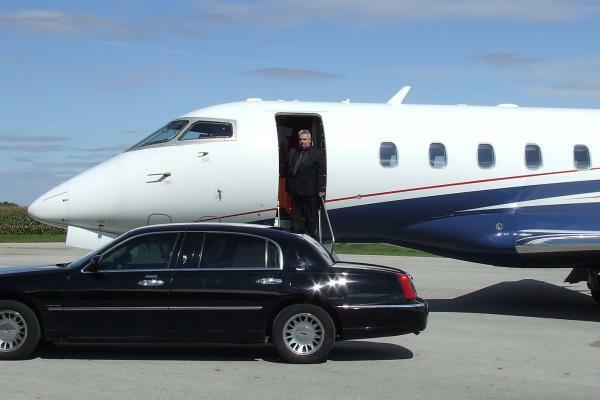 We also service the Dayton International Airport. 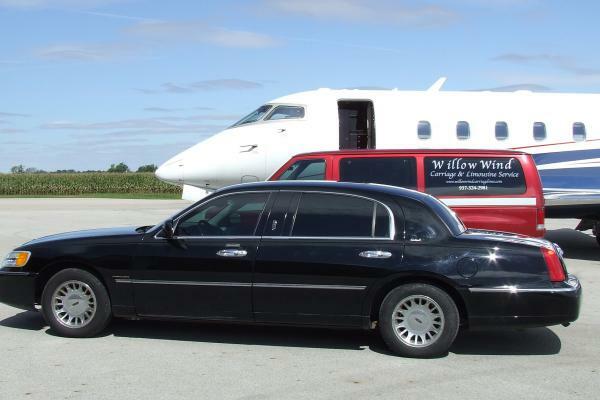 One of our specialties is transportation to and from Springfield Bexley airport to hotels, area attractions and to other airports. Please call us for all your airport transportation needs. 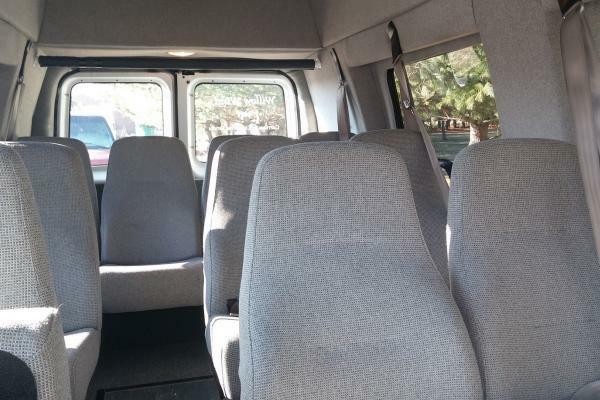 A 14 passenger van along with a utility trailer if you have a lot of luggage with your group, 2 Lincoln L Executive Sedans, stretch limousines or shuttle buses that seat from 8 to 36 people are available for airport transportation. 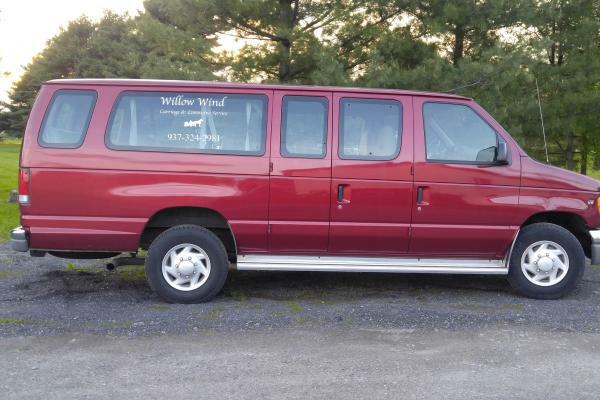 Our drivers will be waiting for you with a sign to indicate they are there for your transportation. 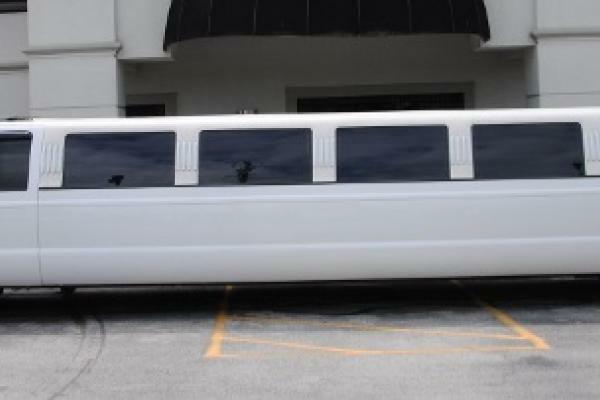 All of our vehicles except the limousines are well marked so they are easy to find. 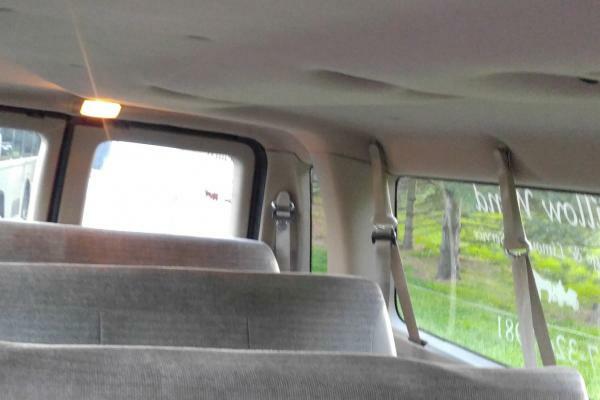 The limousines are discretely marked.